Despite moving across the ditch from New Zealand to ARN’s KIIS 101.1 in Melbourne, Jase and PJ continued to broadcast a show on ZM Afternoons. 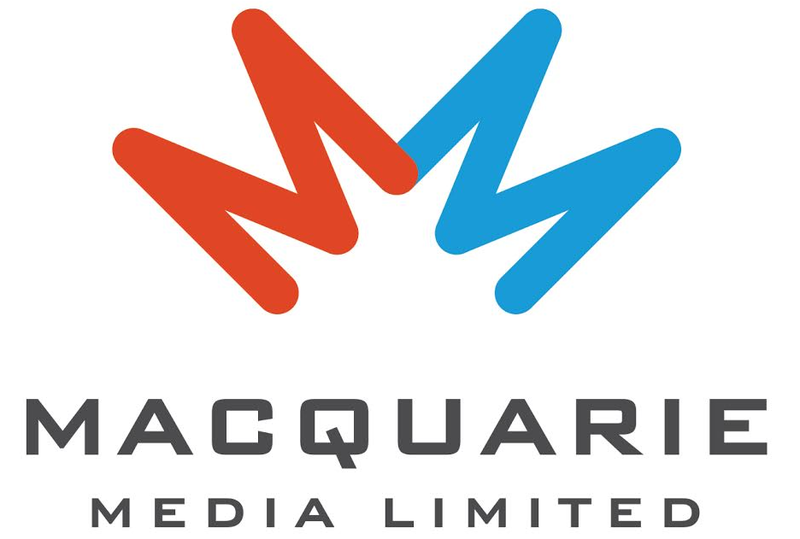 Now they’re moving away from weekdays and will broadcast Weekend Breakfast on ZM in addition to their Aussie radio duties. Their move to weekends means that Drive duo Bree Tomasel (former Sea FM Central Coast) and Clint will broadcast for an extra hour every day. 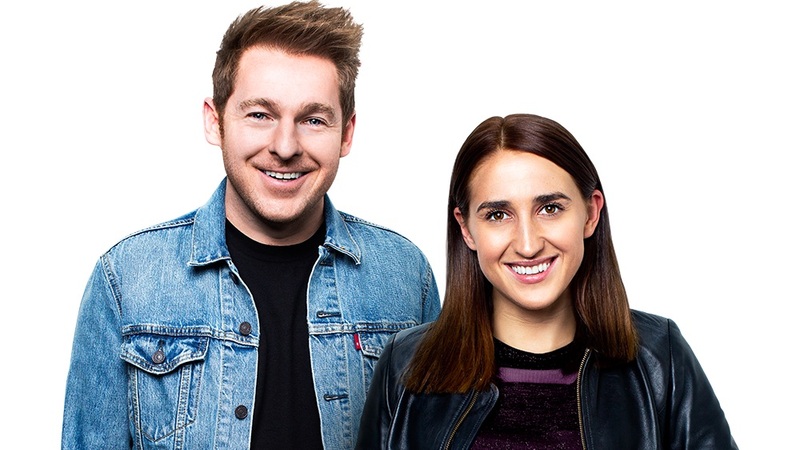 “Bree and Clint are both incredibly talented in their own rights, and make for great radio when they’re together,” said content director for ZM Ross Flahive. How is Duncan allowing this? Shouldn’t they be more focused on their day job at Kiss? After all the money ARN has spent on marketing this show to have zero impact and still be last by a mile. Shouldn’t their focus be on the breakfast show? Let NZ go, the replacement show on drive is already out rating you and K&J will be put on at the end of the year in Melbourne if you don’t get the show working.